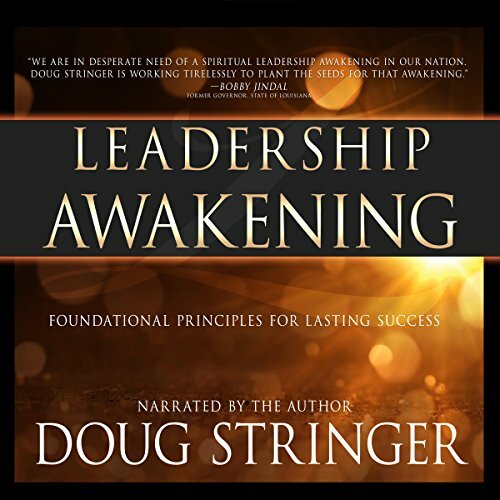 Showing results by narrator "Doug Stringer"
Every leader wants to finish well, but sometimes the challenges and discouragements in life become too much to handle. Overwhelmed, we settle for less than God's best. Whether you are just beginning your ministry journey or you are a seasoned veteran who is feeling tired, ineffective, or ready to quit...maybe it's time for a Leadership Awakening! Your life can be marked by God's goodness all the way to the finish line. Don't allow yourself to become a casualty on the battlefield of Christian leadership.